USA. New Mexico. 1960. 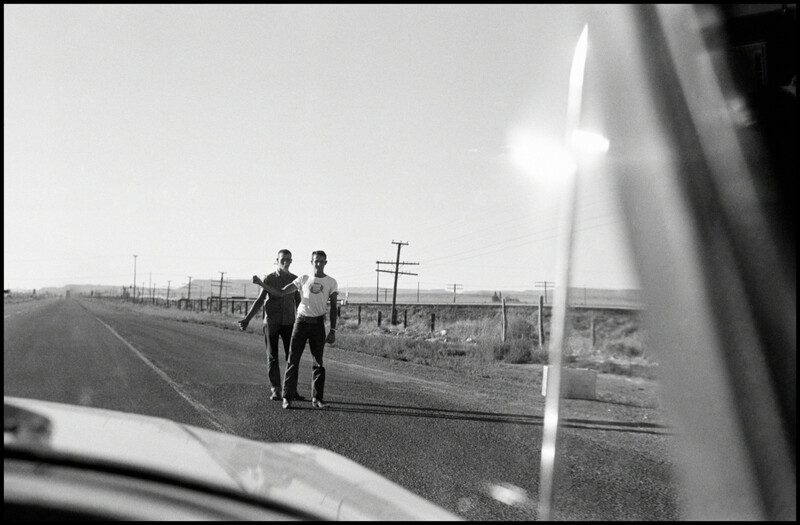 Hitch hikers on the road from Albuquerque to Gallup.